Are you or your employees providing care or services to older adult LGBTQ individuals? You may not think you are, but indeed... you are. 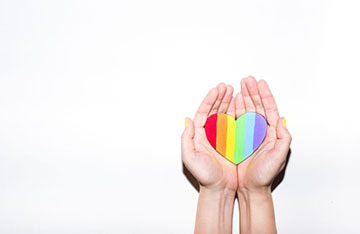 Older adult LGBTQ individuals may keep their identity a secret and may not disclose their identity in care or service settings out of fear of discrimination or worse. As healthcare professionals, we are ethically obligated to provide fair, autonomous, and just care to all clients, patients or residents. Our CE Bundle will provide you with enlightening and important information concerning the care of the older adult LGBTQ.